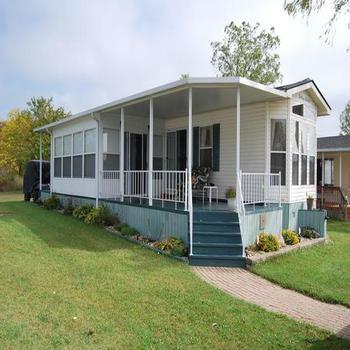 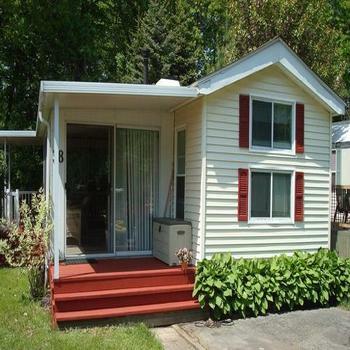 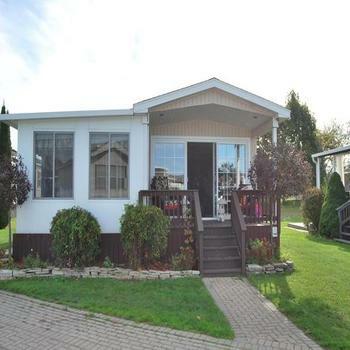 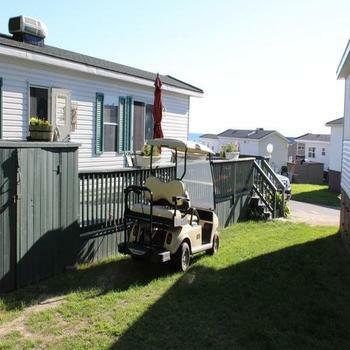 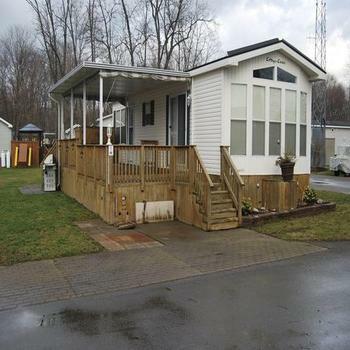 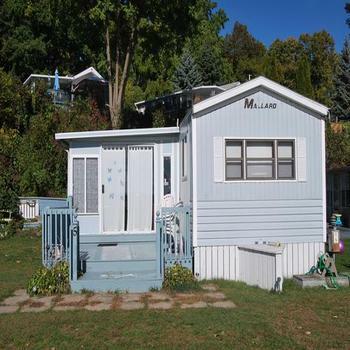 Here are expired listings for Mobile Homes for Sale. 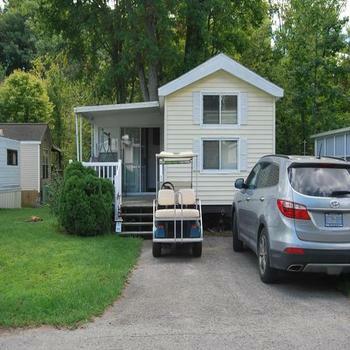 in Ontario. 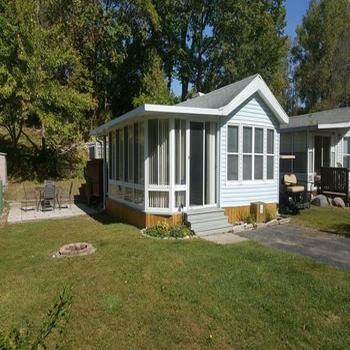 This immaculate cottage sits on an ultra large lot with great views of the quarry. 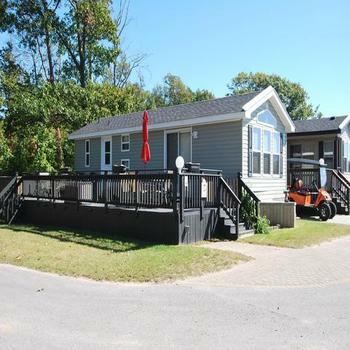 Ample sleeping for the whole family and the ultimate back yard for bonfires and entertaining round out this package!